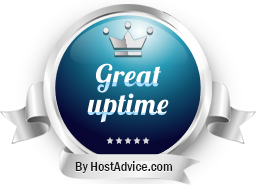 Rock solid infrastructure, fully managed dedicated servers with guaranteed privacy! You can always upgrade or downgrade your package any time you want and pay only for the difference. Fair, transparent and straightforward pricing. We use only server grade HP-branded latest and fastest hardware available on the market. Our network is fully built from redundant enterprise Brocade and Juniper network equipment. Our network contains only the best connections available. The network is fully built from redundant enterprise Brocade and Juniper network equipment which allows us to guarantee ultra-low latency and 99.9% uptime. Our proactive monitoring system detects any problem that may occur. Our highly trained and experienced staff monitors the entire network and infrastructure around the clock to ensure a secure and efficient service. 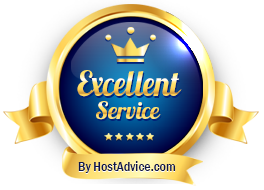 Just like with all of our hosting solutions, the extended managed service will also be available for all of our dedicated server customers. Just get in touch with us and we will set up, configure or resolve any task you might come across. We can fully customize everything, from network to hardware. Our infrastructure supports everything from 20gbps dedicated lines to 100TB+ storage servers. CDNs and streaming friendly!